If you need some sheet music created, contact me. 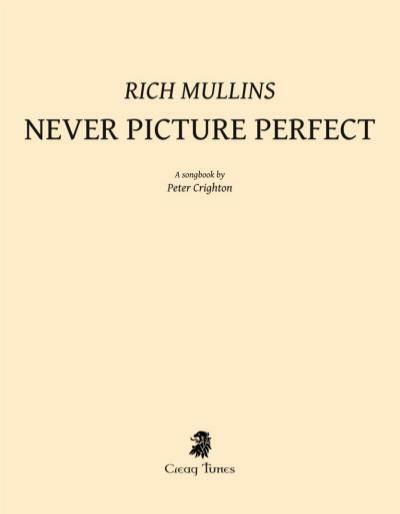 All-new transcriptions of all songs from Rich Mullins’ 1989 album Never Picture Perfect. 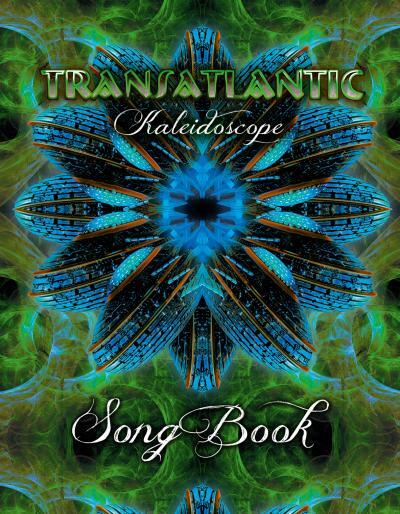 The whole fourth Transatlantic album transcribed – all melodies and themes, solos, riffs, lyrics, and chords. 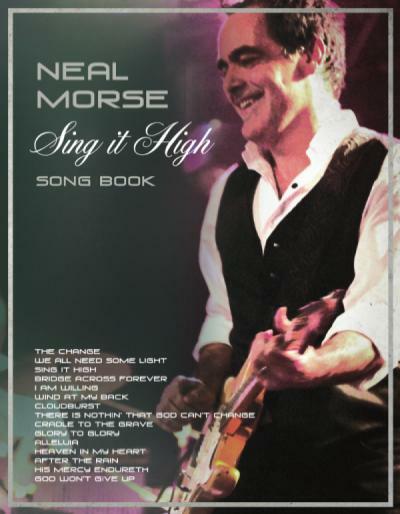 A collection of 15 pop and worship songs by Neal Morse from his solo albums and his work with Transatlantic and Spock’s Beard. Here are some freely available transcriptions, all of them made available with the songwriters’ approval. Most of them are already several years old, though, so they are not up to par with my current quality standards, but hopefully they will be useful to some of you anyway.